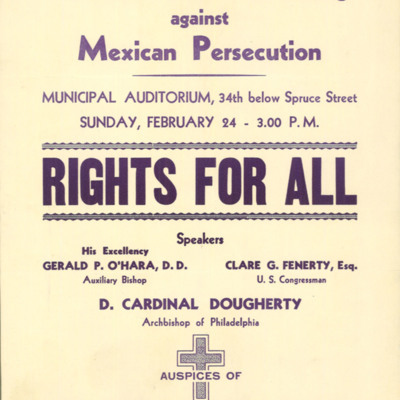 This digital collection is a continually growing set of digitized documents, graphics, photographs, and ephemera from the Catholic Historical Research Center (CHRC) of the Archdiocese of Philadelphia. The content on this site is for the purposes of research, teaching, private study, and general interest. 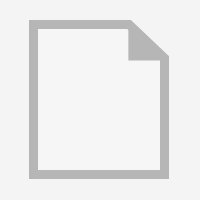 If you are the owner of material appearing on this site and would like material removed, please contact us. West Phila. 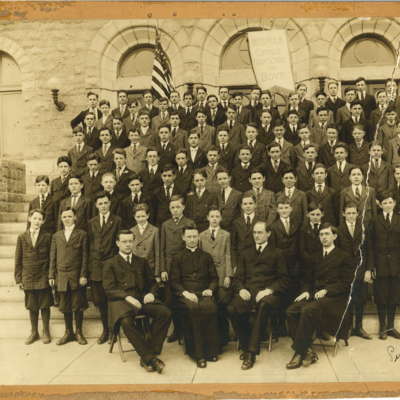 Catholic High School for Boys. 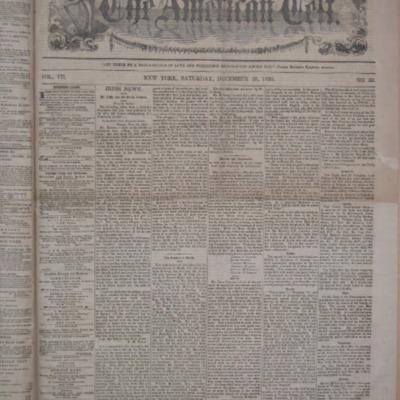 Irish-American newspaper published in Boston, Buffalo, and New York between 1850 and 1855.